The National Organization of State Offices of Rural Health (NOSORH) is pleased to announce that Walk with a Doc will join them in celebrating National Rural Health Day 2018! On Thursday, November 15, 2018, State Offices of Rural Health are encouraged to invite the rural hospitals and health clinics in their states to host a Walk with a Doc event for their communities. 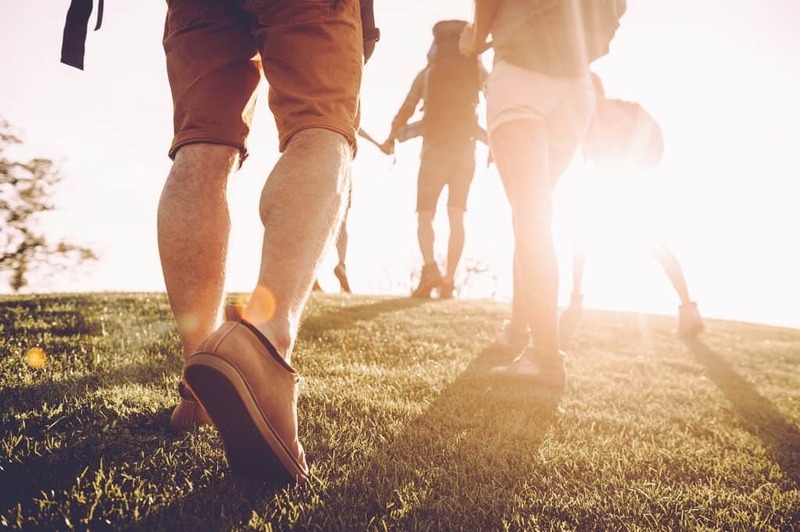 Walk with a Doc was founded in 2005 by Dr. David Sabgir, a cardiologist from Columbus, Ohio, frustrated with his inability to affect behavior change in the clinical setting, so he invited his patients to go for a walk with him in a local park. To his surprise, over 100 people showed up, energized and ready to move. Soon, Dr. Sabgir’s great idea spread, and today, there are over 300 Walk with a Doc chapters across the country. Walk with a Doc is a fun and easy way to engage communities in better health, and, celebrate the Power of Rural. Hosting a Walk with a Doc event on National Rural Health Day is easy. Click here to register your walk and take the first steps to advance the mission to transform a single day into a positive movement!